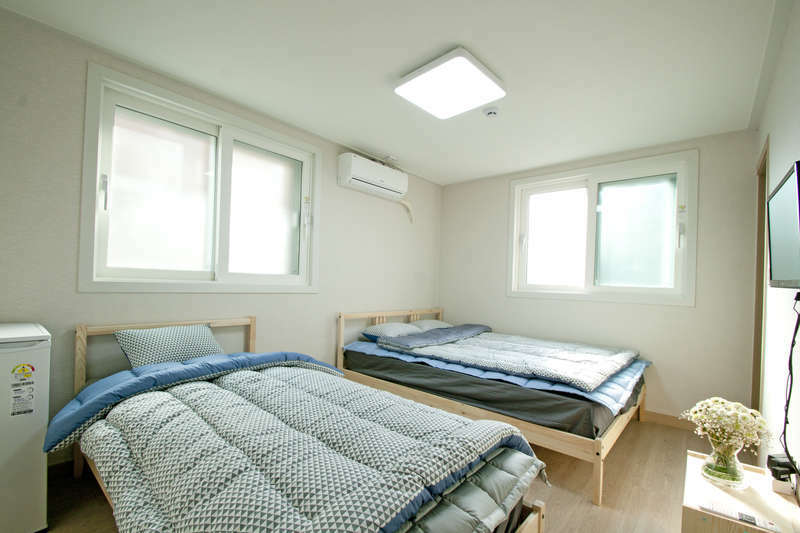 Clean and modern guestrooms with free Wi-Fi and a washing machine are offered at Twin Rabbit Hostel, just 10 minutes' walk from Hongdae Subway Station (Line 2). 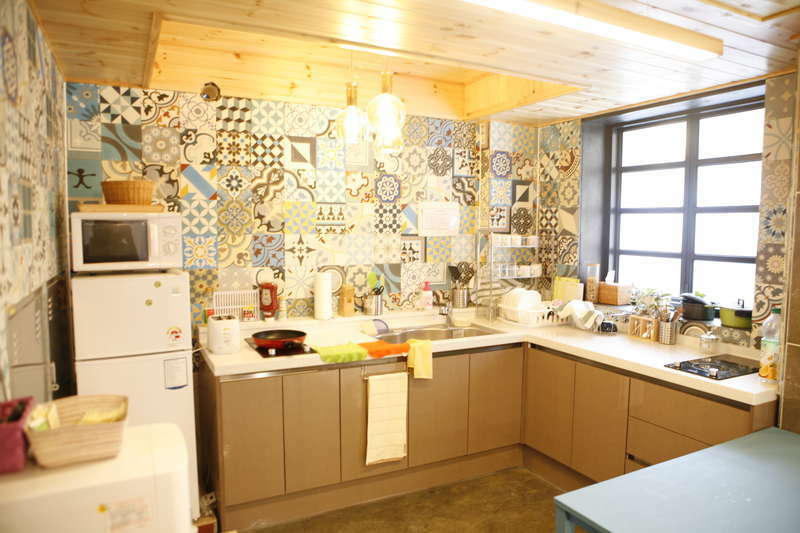 It is a 10-minute drive from Shinchon and Ihwa Women's University Street. 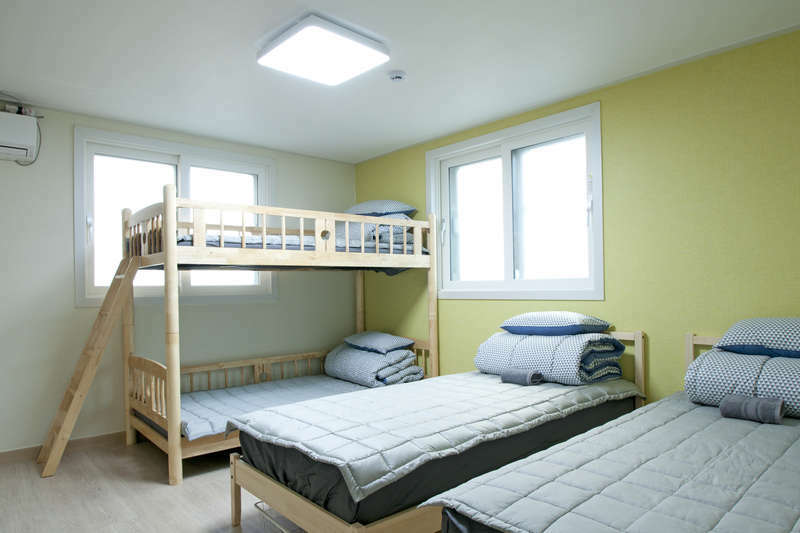 Myeongdong and Namdaemun is a 20-minute drive away. (We can reserve tours of Korea Demilitarized zone(DMZ), Panmunjeom, Daily City Tour &Cultural Tour. Here are 3 ways to come here from the Incheon International Airport. Maybe you can take a airport limousine bus 6002 and get down at Hongik. University Station. After that, please refer the map attached to come to Twin Rabbit. It’s the cheapest way. Also it’s very convenience and fast. we provide a pick up service from airport to our hostel.